This question doesn’t have a simple answer. If you’ve searched the App Store on any device, you understand how complicated a response could be. The following set of questions is designed to help you figure out which apps to put on a resource list for families. 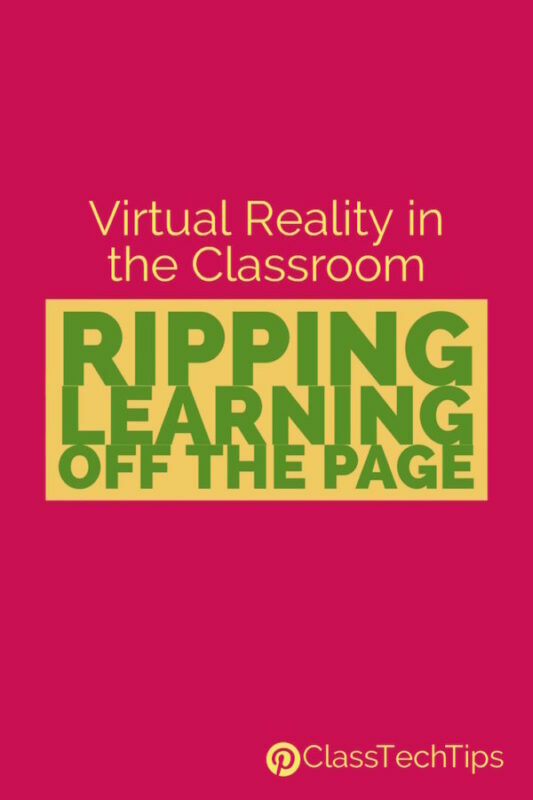 Take a look at what you’re currently teaching or will be teaching students over the next few months. An app list provides an opportunity for families to explore content before you teach a lesson in that subject area. 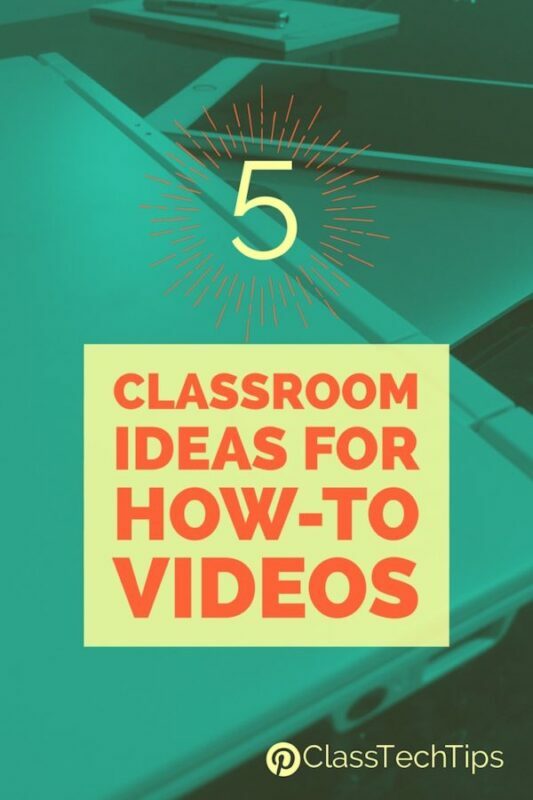 For example, you might add an app like Newsela or News-O-Matic to your list and suggest that families read a few articles over the next few weeks to get ready for a unit on informational text. Although answers might be similar, this question is different than the one posed above. Your students might need to build a stronger foundation before a lesson related to your objectives. They might also benefit from enrichment activities or something totally different than what your learning objectives state. If you know that the next unit in your math curriculum is on negative numbers, suggest an app like Number Line from the Math Learning Center. Apps which can help children and their families tackle homework problems are definitely appreciated. Do your students already have access to quality apps? If your students are using a particular app in school, they might also be able to login at home. Take a look at different subscription apps that you’re using in the classroom. You might decide to add some of these to the list of mobile tools that you’re recommending to families. For example, if you’re going to send home a code for a self-paced Nearpod lesson every few weeks, at the beginning of the year you can ask families to download the Nearpod app on their mobile devices. What does your grade team think? As you brainstorm this list of apps for families, reach out to other educators in your school. During a grade-level meeting, you might inquire about your colleagues’ thoughts on useful apps to send home to families. Maybe you’ll decide to set up a Google Doc for easier collaboration on a grade-level list. This is especially useful if you’re teaching only one subject area and want to make cross-curricular connections. Can you make it educational? Add some ideas on how to make a popular app educational. This could be as simple as giving families a few questions to ask their students when they use a particular app. You might also include an explanation about the benefits of an app that they might not completely understand (such as Minecraft). Have you asked for suggestions? Ask families what apps they’re excited about. Someone in your class is sure to have a story about an app that helped his or her child complete homework or master a concept. This is a great way to show how much you value the voices of your families — as well as grab ideas to share with others. 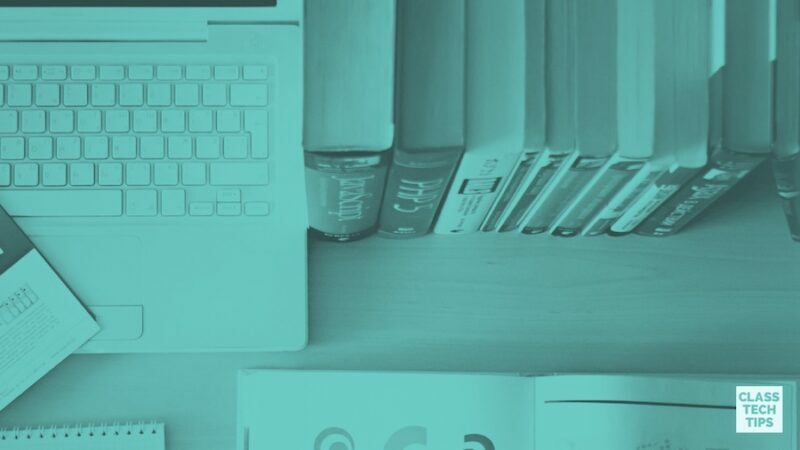 I encourage you to revisit your app resource list over the course of the year — and don’t be afraid to add personal recommendations for individual students. Not only will the App Store choices change throughout the year, but the topics that you cover and the needs of your students will change as well. Come back to your list every few months or highlight some favorites in a monthly newsletter. If you’re ready to get started, check out Edutopia’s curated iPad app collections for K-2, 3-5, 6-8, and 9-12. You can also visit my blog to check out apps for iPad, Android, and Windows tablets, as well as favorite websites. 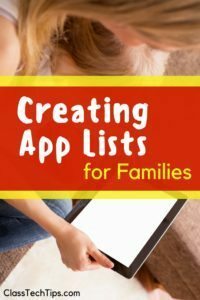 Use the comments section below to share an app list that you’ve created for families. This post originally appeared on Edutopia - see it here.